The Rusty Spur Saloon in the heart of Old Town Scottsdale showcases the city’s Wild Western roots. This was precisely the sort of establishment the city had in mind when creating its slogan as the “West’s Most Western Town”. 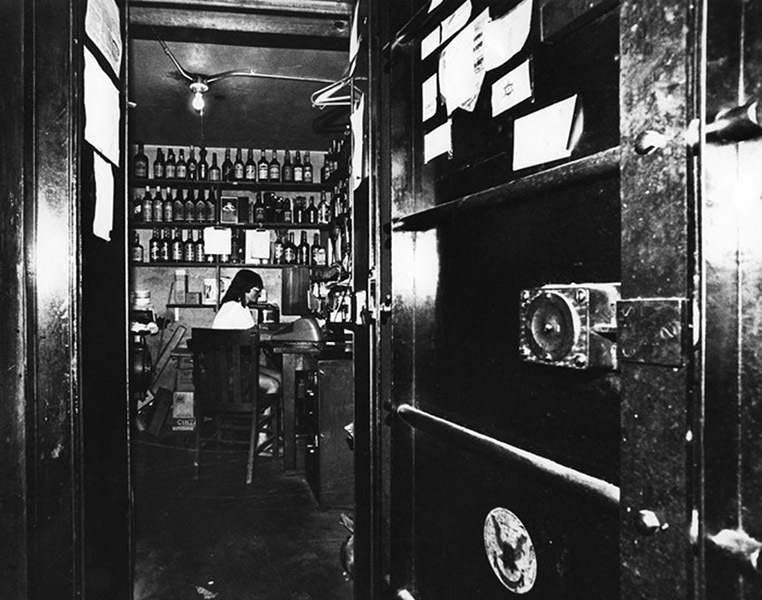 The bars atmosphere cultivates the feeling that Wyatt Earp and his cohorts might bust through the swinging doors, six shooters in tow, at any time, without any concern of actual violence in the wealthy city’s cultural center. But this might be the only bar in town with an outside hitching post for you to tie down the horse you rode in on. While the bars emblematic bull skull sits comfortably atop the bar, do not be intimidated by the overwhelming cowboy theme. This establishment caters to a variety of crowds. The mixed demographics reflect a much broader customer base than the more organically segregated nearby bars and restaurants. On any given night you will be met with a mix of college students, seniors, bikers, tourists, and, of course, those who yearn for the days of 10 cent beers and might still actually own a head of cattle. Live music entertains the crowds nightly, with many regular performers as well as special guests. Here the goal is to create an experience, as a means to set themselves apart from the stiff competition. 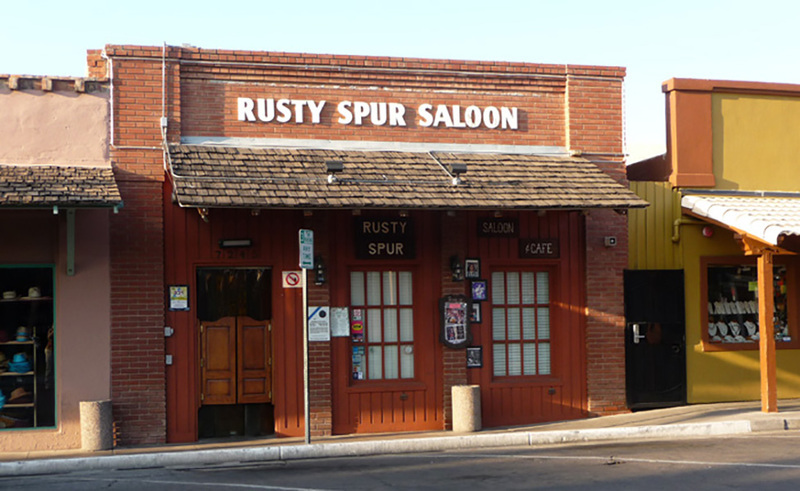 The Rusty Spur resides in one of the oldest buildings in Scottsdale, but was not always the saloon it is now. 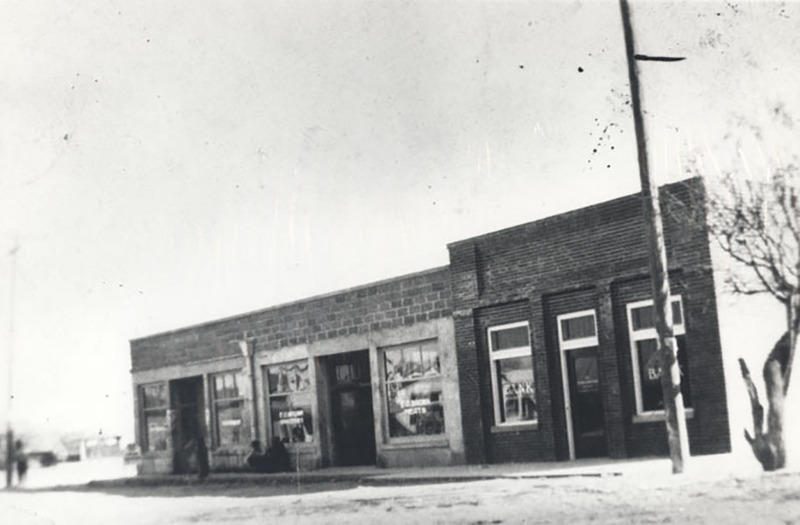 The original site was home to the relatively unsuccessful Farmer’s State Bank, which opened for business in 1921. After about 15 years the original owners sold to a realtor who could also cash your checks and exchange currency. Lasting an even shorter time than the bank, the location was sold to Al and Rosa Lindsey in 1951. The couple converted the site into a café named the Spur Café. 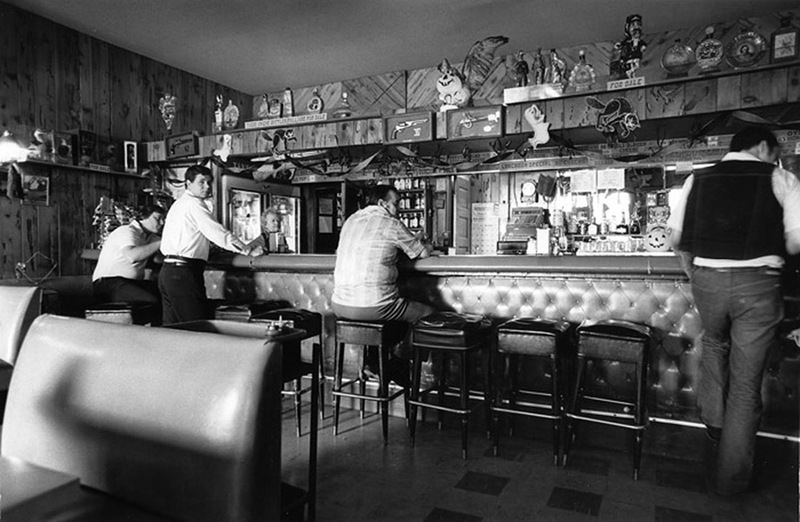 The café was sold fairly quickly to Mel Covington who obtained a liquor license and renamed the location for a final time in 1958. 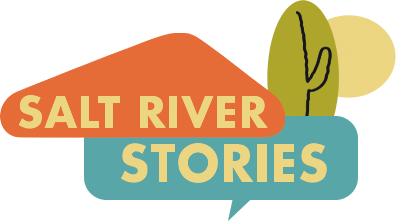 Aidan Solsten, “Rusty Spur Saloon,” Salt River Stories, accessed April 20, 2019, https://saltriverstories.org/items/show/207. Debbie Abele and Liz Wilson, “Historic Context for Scottsdale’s Development as an Arts Colony & Tourist Destination," City of Scottsdale <http://www.scottsdaleaz.gov/Asset7422.aspx> accessed December 9, 2016. Dave Bachmann, “Rusty Spur shows how to round up divergent folks,” Arizona Republic, May, 21, 2008. Rusty Spur Saloon, “Our Live Music”, <http://rustyspursaloon.com/scottsdales-best-spot-for-live-country-entertainment/> accessed December 9, 2016. Tiffany Zachry, “Scottsdale’s First bank does well as Tavern,” Arizona Republic, July, 15, 1992.